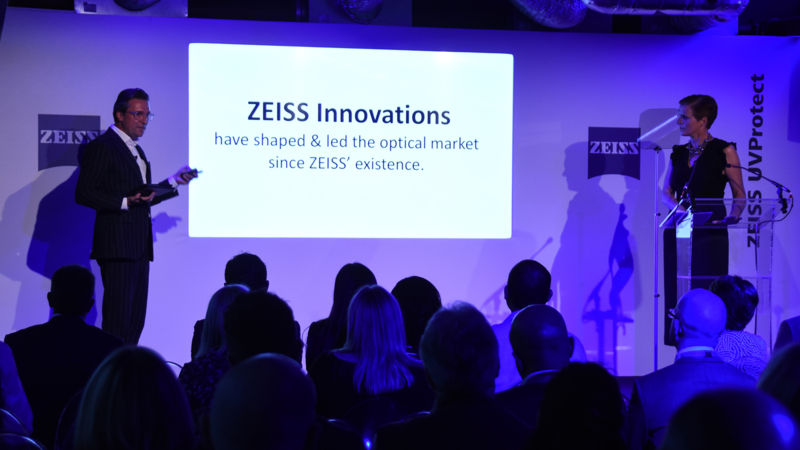 Carl Zeiss, branded as ZEISS, is a German manufacturer of optical systems, and industrial measurement and medical devices. 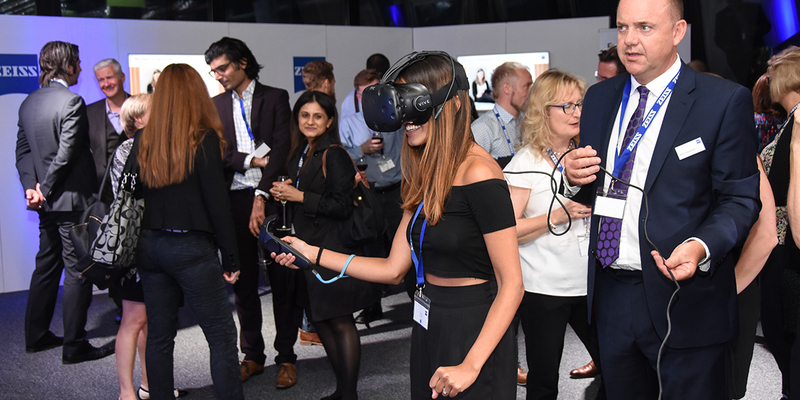 Immerse was tasked to create, build and deliver two large B2B events, with a specific focus on providing a platform to engage independent retailers across the optical spectrum. Locations of London and Leeds were driven by ZEISS’s key clients. Working in partnership with our PR partner Pixie McKenna was chosen as the KOL for both events. 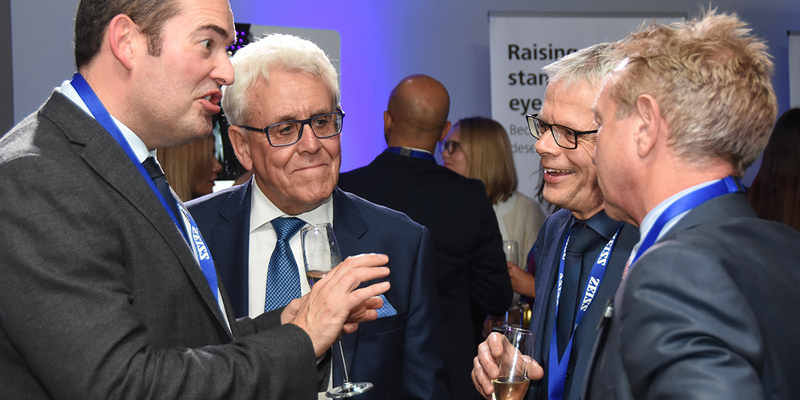 All components from name tags to the event entertainment were on-brand and focused on the key messaging of the evening (UV Protect). Leadenhall Building in London, and the Royal Armouries Museum in Leeds were chosen venues. 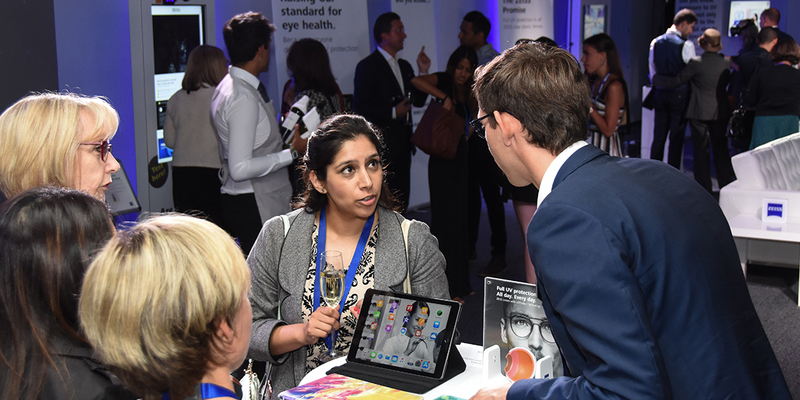 Feedback from both the client and retailers was incredibly positive, with the core brand messaging and importance of the new ZEISS product demonstrated effectively and efficiently to all retailers attending.